The Skinny Doll: Fed up staying the same? 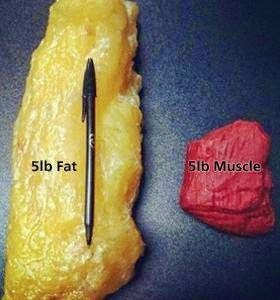 You haven't stayed the same... you've converted fat into muscle.. Okay this is basically huge!